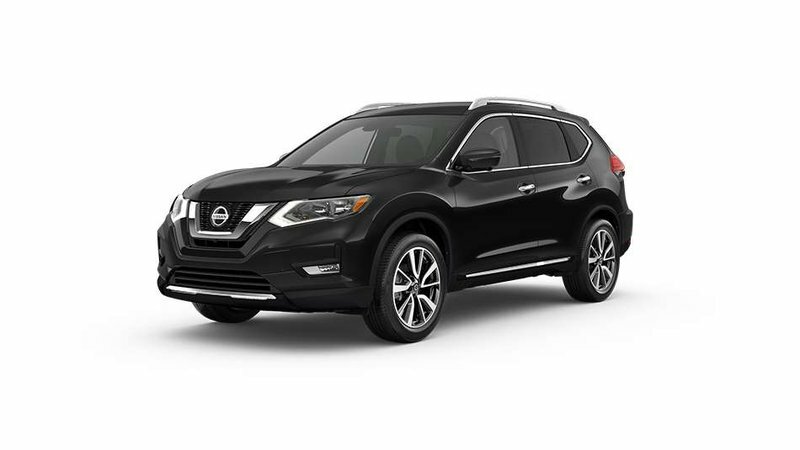 2019 Nissan Rogue SV All-wheel Drive with Moonroof Package, Magnetic Black exterior and Black interior! 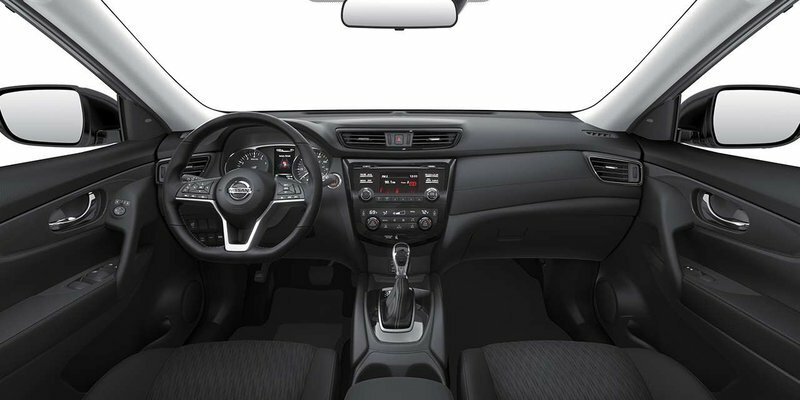 The SV model adds Intelligent Cruise Control, Lane Departure Warning, Intelligent Emergency Braking with Pedestrian Detection, Remote Engine Start, Intelligent Keys with Push Button Start, Automatic On/Off Headlight Function, Fog Lights, Roof Rails, and more! The Moonroof Package adds a Power Panoramic Moonroof! Call or email our sales team today to view!